如果無記錯向陽村是在43及44座山上的木屋區吧, 我有些親戚亦是住在那裡, 我細個時常到他們家中玩, 清拆後他們都搬到大埔太和村, 您現在亦住在太和村嗎? Me too. I feel the same. 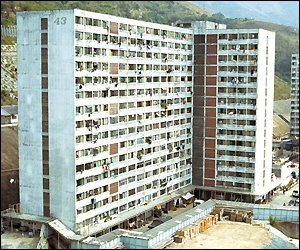 I lived in Tse Wan Shan for around 20 years, until in 1986 when the building was found to be in structural danger. My primary school, secondary school, and university time were living in this area. Now I still make dreams which appear to be in the old home. By they way, my old home was in Block 61. 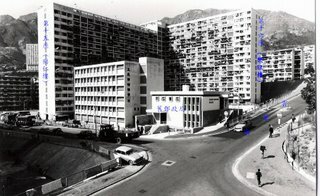 I suspect this is the lagest/longest block in Hong Kong ? Around 160 rooms in each flat, amazing, isn't it ? Any other guy from Block 61 ?